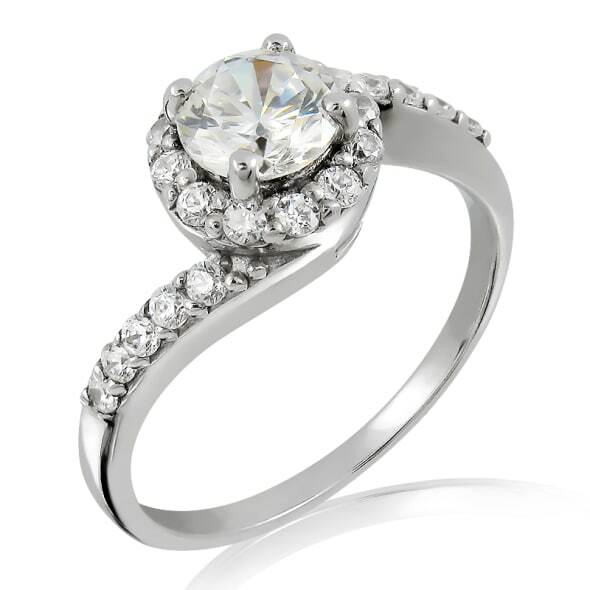 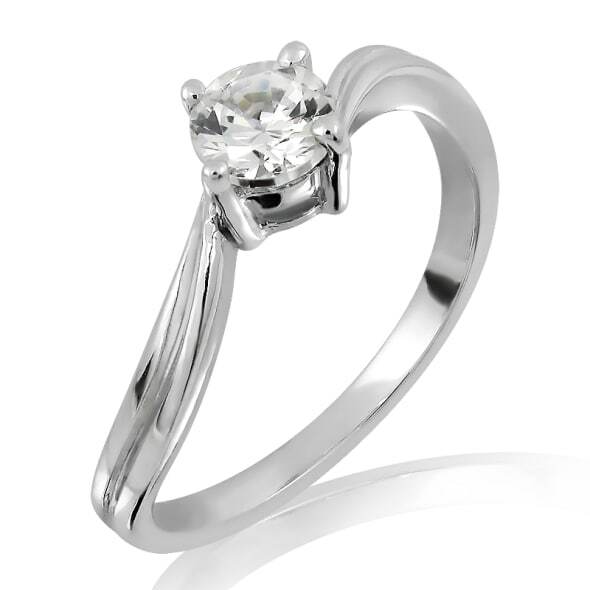 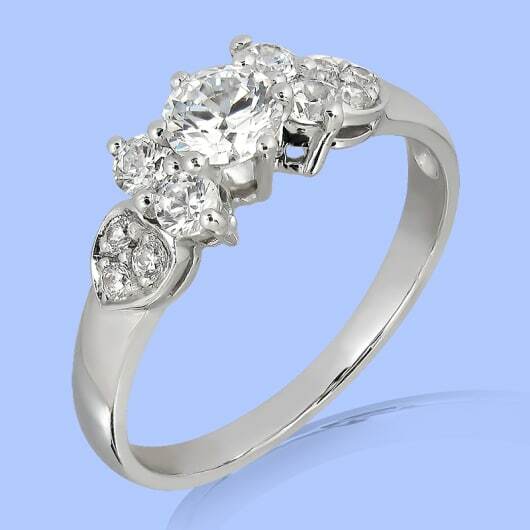 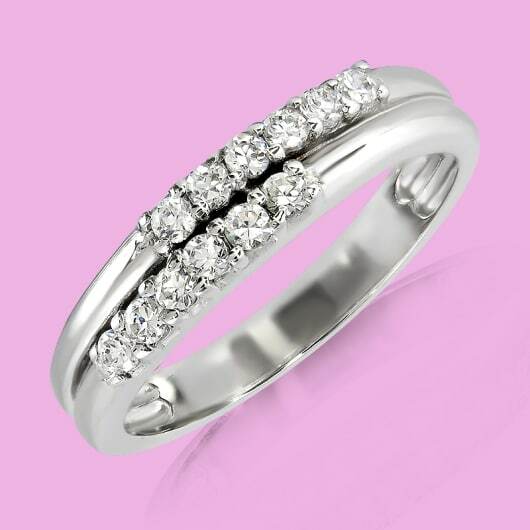 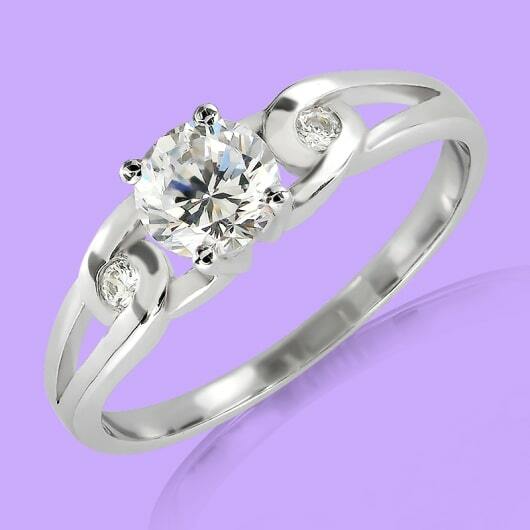 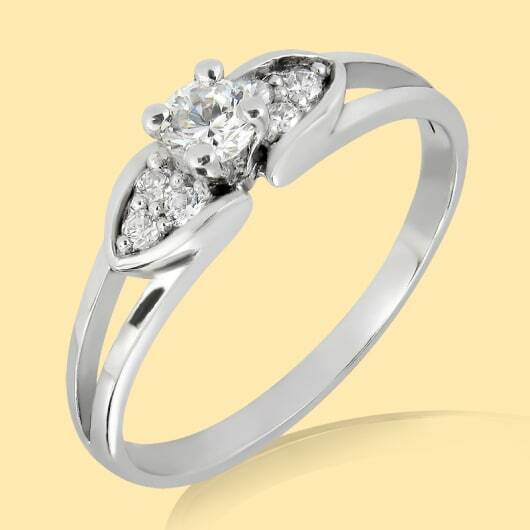 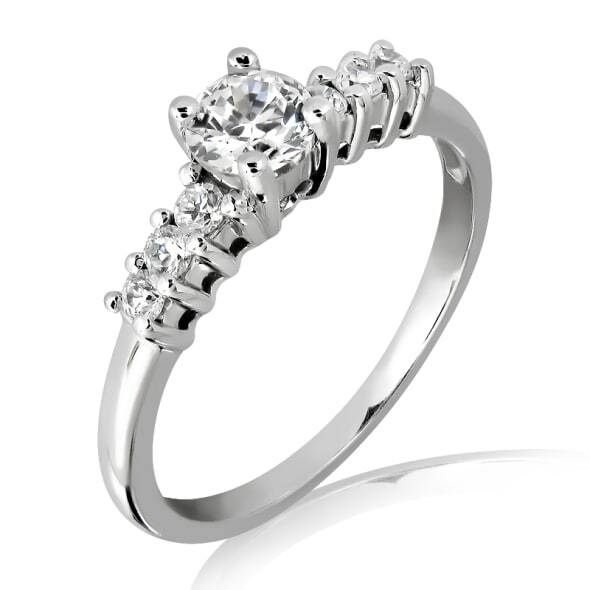 We are proud to stock a wide range of designer rings perfect for this most special occasion. 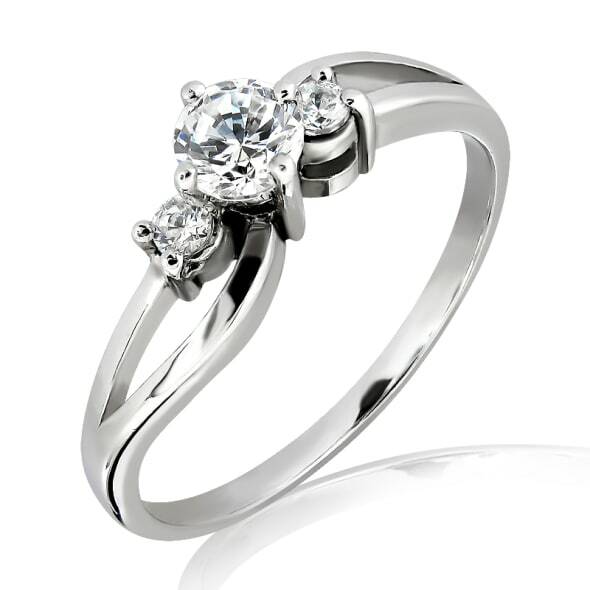 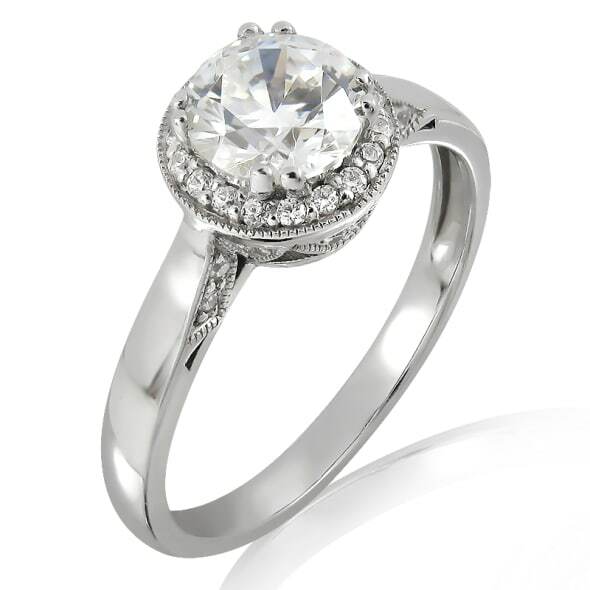 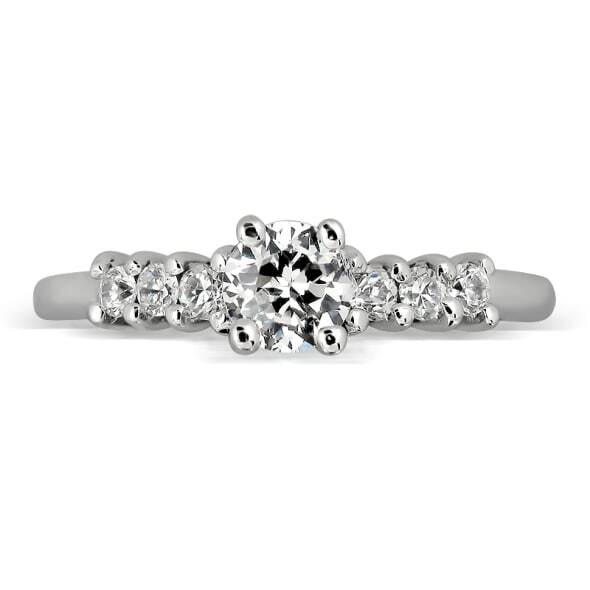 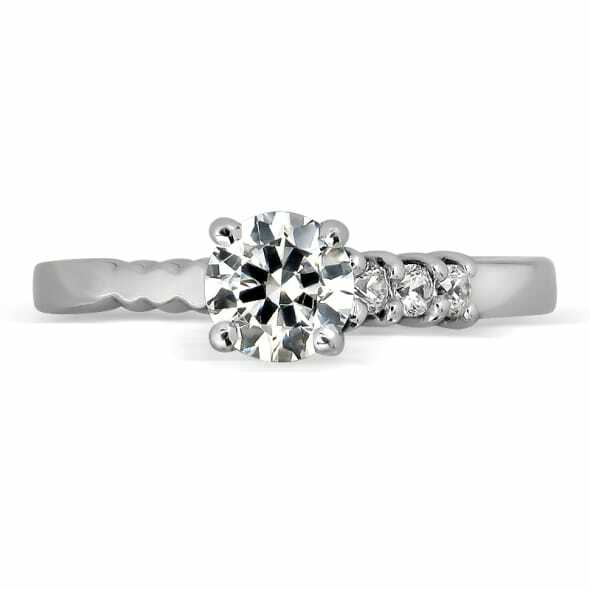 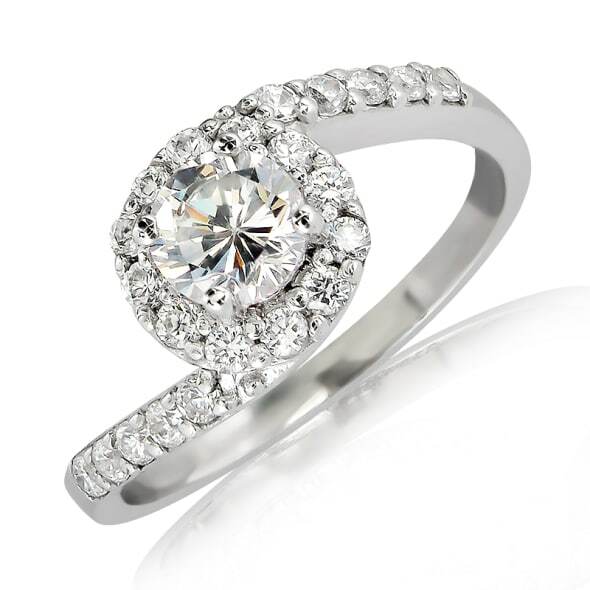 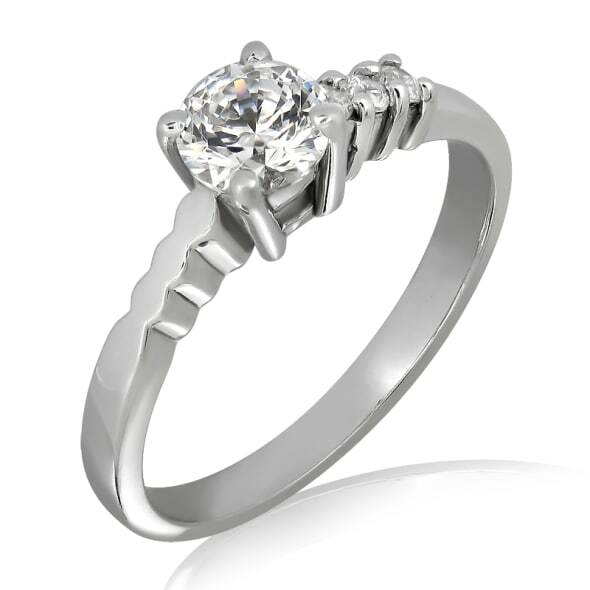 Our diamond engagement rings come in a variety of styles and cuts. 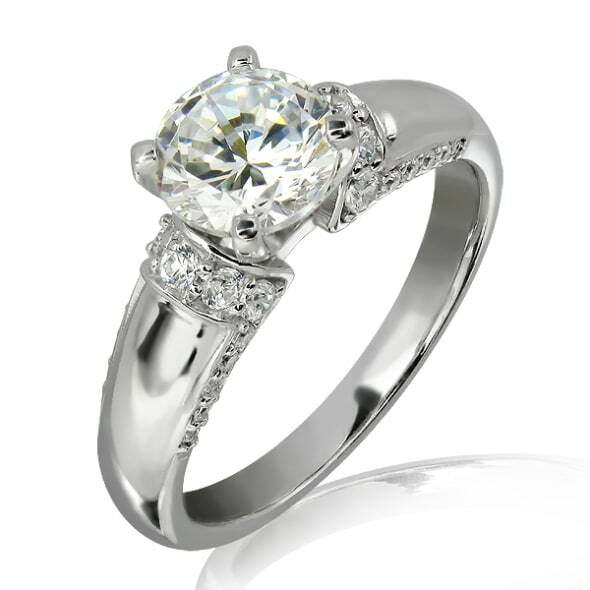 The gems themselves weigh from 0.25 to 1.50 carats. 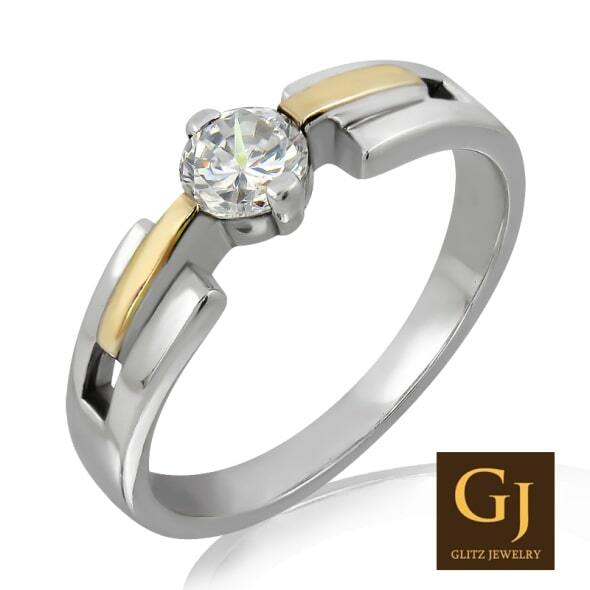 This includes the centre stone as well as any additional gems. 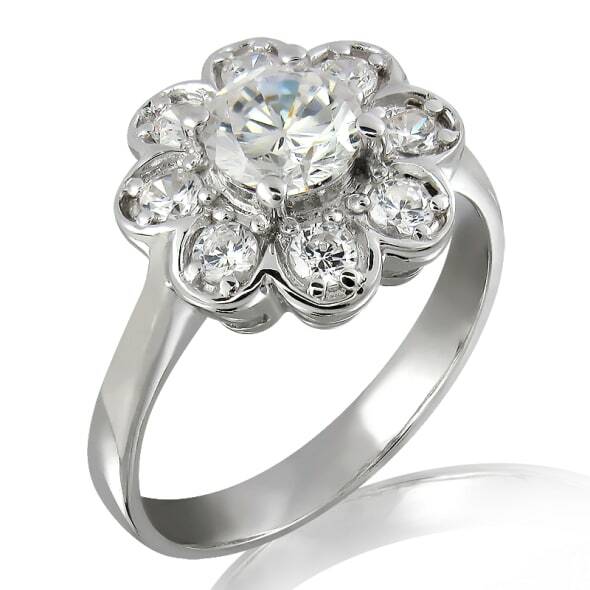 Prices range from 10,000 Baht to more than 100,000 Baht with large discounts on select pieces all year round. 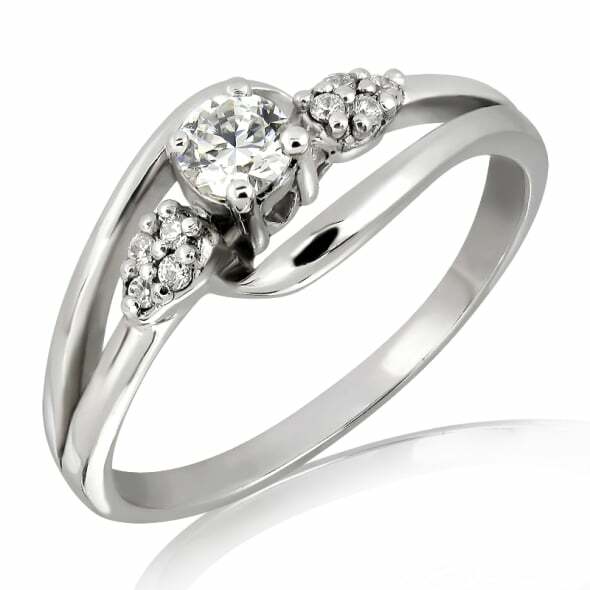 These wedding engagement rings also feature bands made from 18K white or yellow gold. 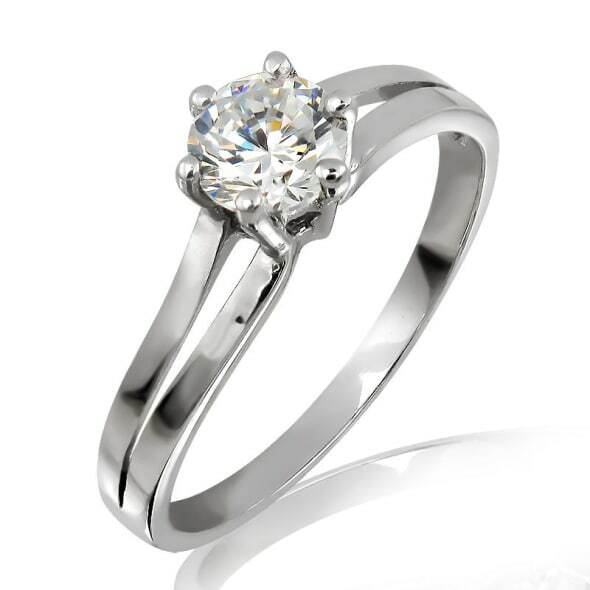 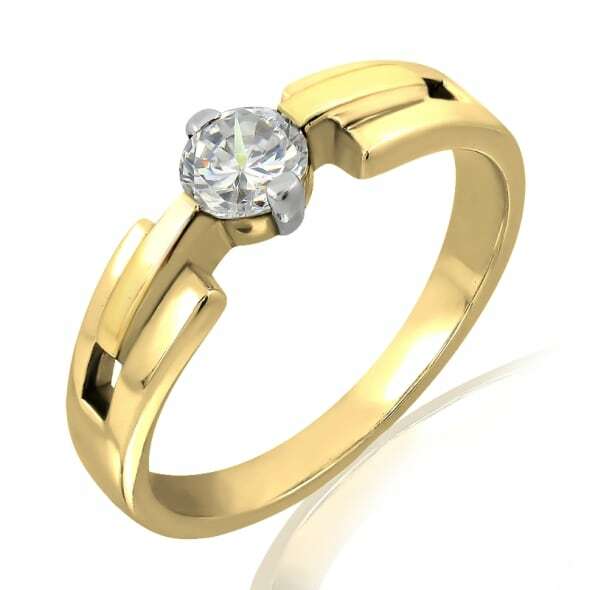 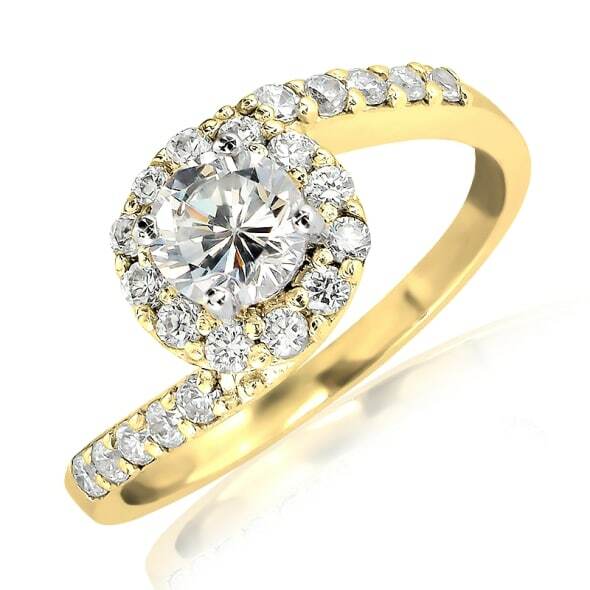 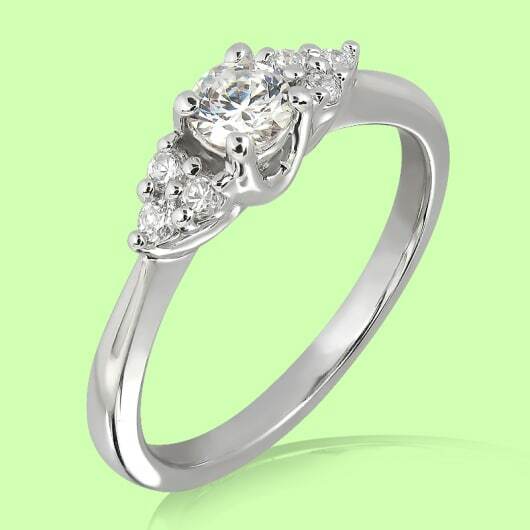 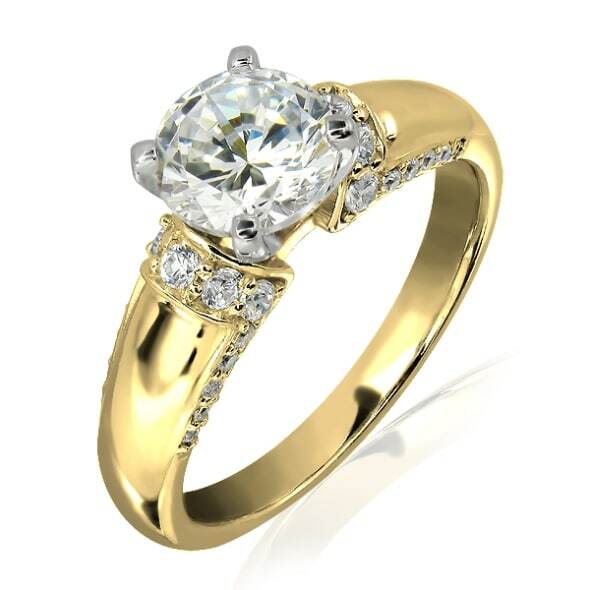 All metals and gems are chosen because of their quality as we are aiming for 100% customer satisfaction. 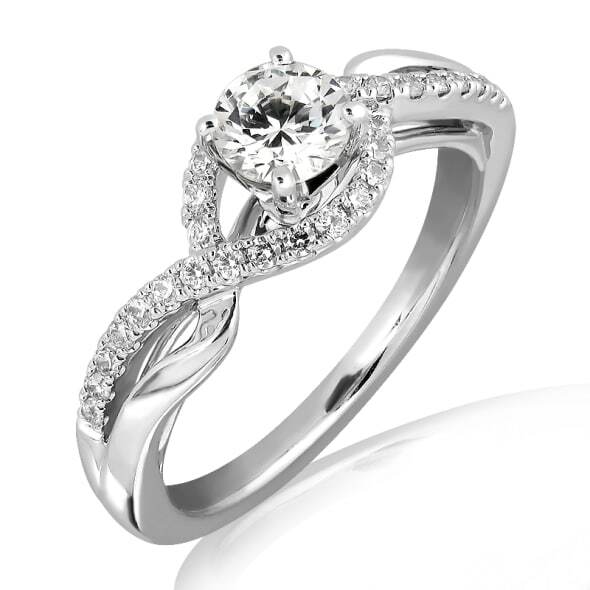 Each piece has been certified for your added peace of mind too. 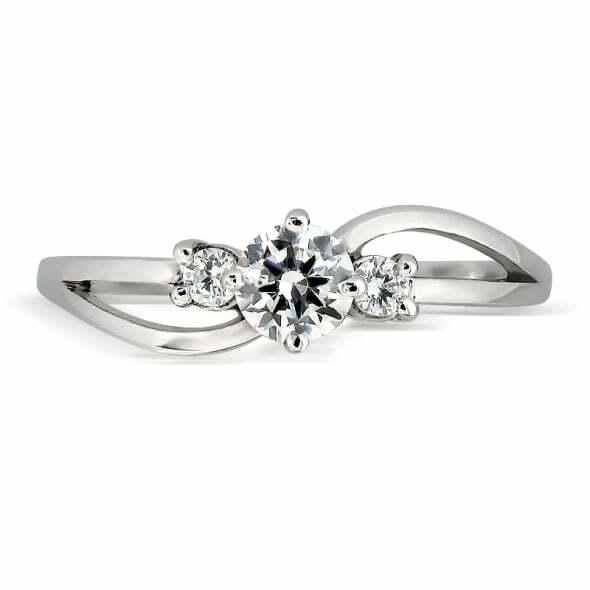 The center diamonds are mostly certified by GIA. This means you will not only get a ring made out of the best quality materials but the craftsmanship will also be first-class. 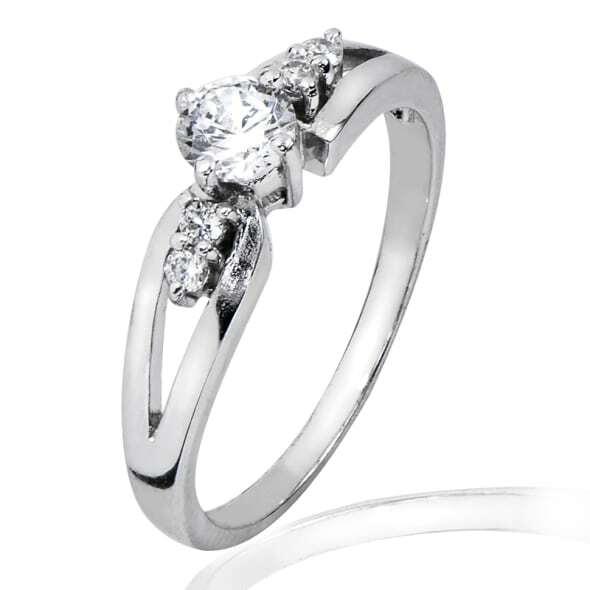 Whether you are interested in round brilliant or princess cut engagement rings, you can remain confident that the items sold here are the real deal when it comes to elegant pieces of jewellery designed to last throughout the ages. 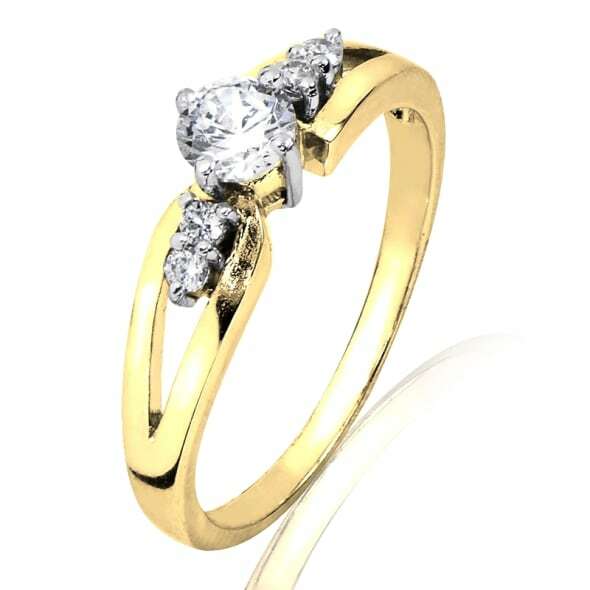 We are so confident in our selection that each piece comes with a lifetime certificate guaranteeing the product’s authenticity. 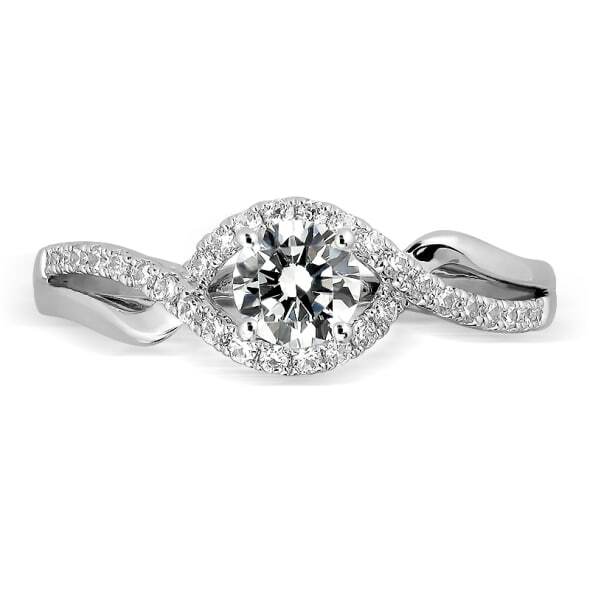 These princess or round diamond engagement rings will last for a lifetime, retaining their value and their beauty and reminding everyone of how much you and your special lady love each other.